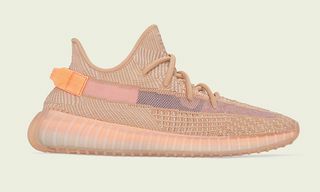 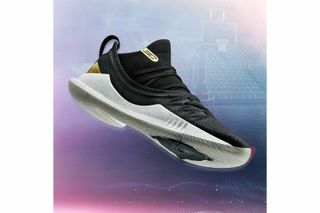 Key Features: Full-knit construction built with Anafoam containment zones in the forefoot and around the heel to lock in the foot, EVA cushioning on speckled midsole, metallic gold accents on the heel and near the tongue is a nod to the Larry O’Brien championship trophy. 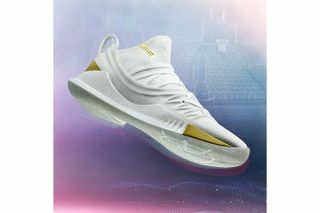 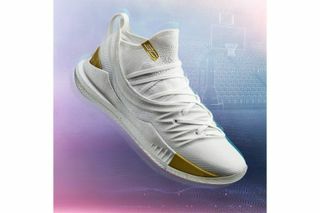 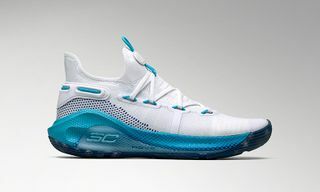 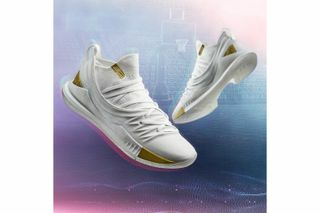 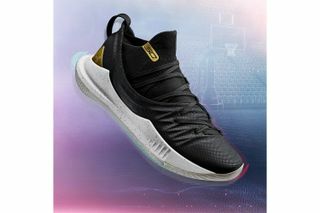 Editor’s Notes: Stephen Curry and the Golden State Warriors are back in the NBA Finals for the fourth straight year, and to celebrate the impressive journey to claiming another championship, Under Armour is releasing two new colorways of the Curry 5 with the “UA Takeover Edition_1” in black, and the “UA Takeover Edition_2” in white. 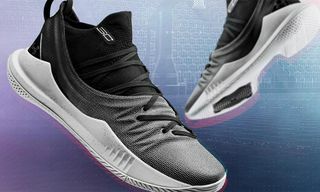 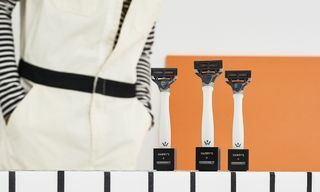 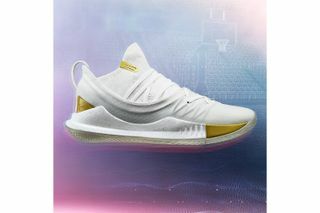 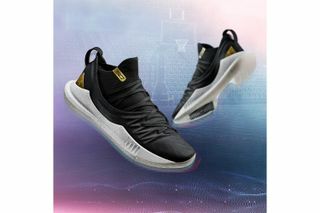 You can find both iterations on Stephen Curry when he showcases it on-court during the NBA Finals, which kicks off on May 31, while availability at UA and select retailers begins Friday, June 1 in limited quantities. 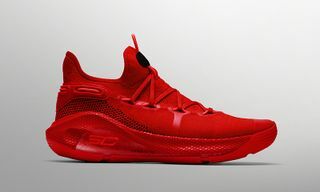 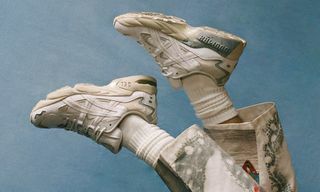 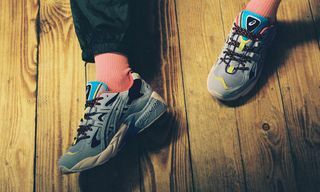 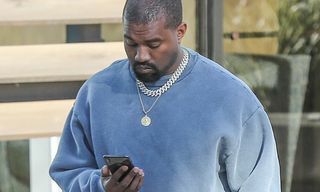 In related news, here’s your best look yet at A$AP Rocky’s signature Under Armour sneaker.